We are one of the leading manufacturers of instruments and control panels. 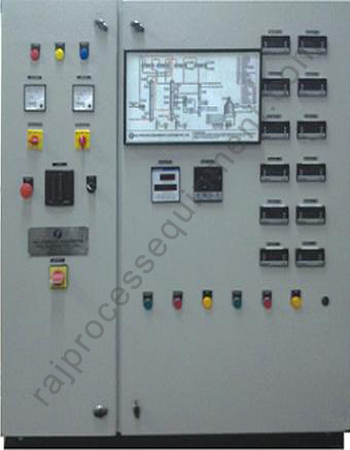 The Instruments and control panels are used in various industries. We manufacture instruments and control panels as per the international standard and also customized. We manufacture the panels with ingress protection for the range IP42-IP67 as per the client requirement. We also manufacture the Flameproof Panels and Non Flameproof Panels. These panels are manufactured in stainless steel construction and carbon steel construction. We do finishing of the panels up to 420 grit in case of stainless steel and seven tank process powders coating in case of carbon steel. We manufacture instruments and control panels like VFD Panels, Sequential timer, Temperature Controller and many more.